We said it and we meant it...no hidden fees! 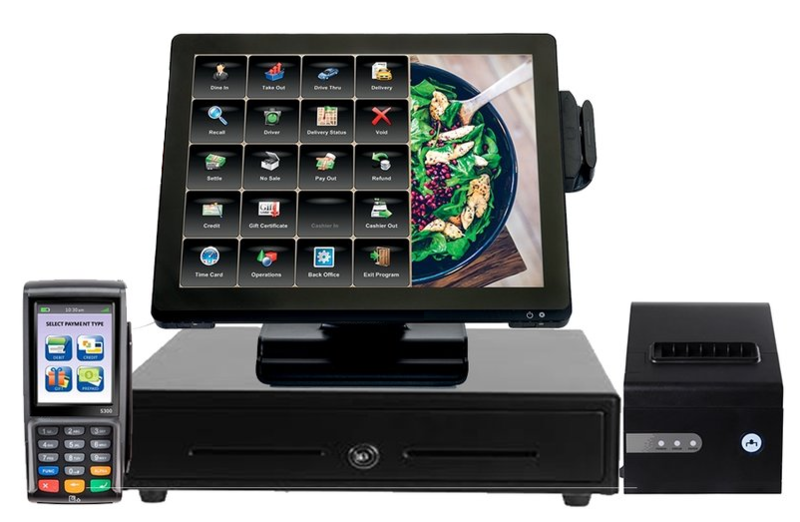 Get our complete POS hardware system & spend less time comparing POS quotes with a purchase of POS software. Seamlessly operate with our all-in-one POS system. Manage daily sales, employee labor, inventory, & process secured payments, all on one system! No matter if you manage a small or medium sized business, Alliance SaaS is the perfect point-of-sale & store management solution to help you gain business success. Staff tasks are streamlined and managers stay informed about store productivity. Ringing up sales & monitoring orders couldn't be easier when using the Alliance SaaS system.